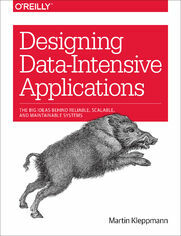 Which data model leads to simpler application code? But what is the writers schema? Can we not simply make network delays predictable? Whose clock are you using, anyway?